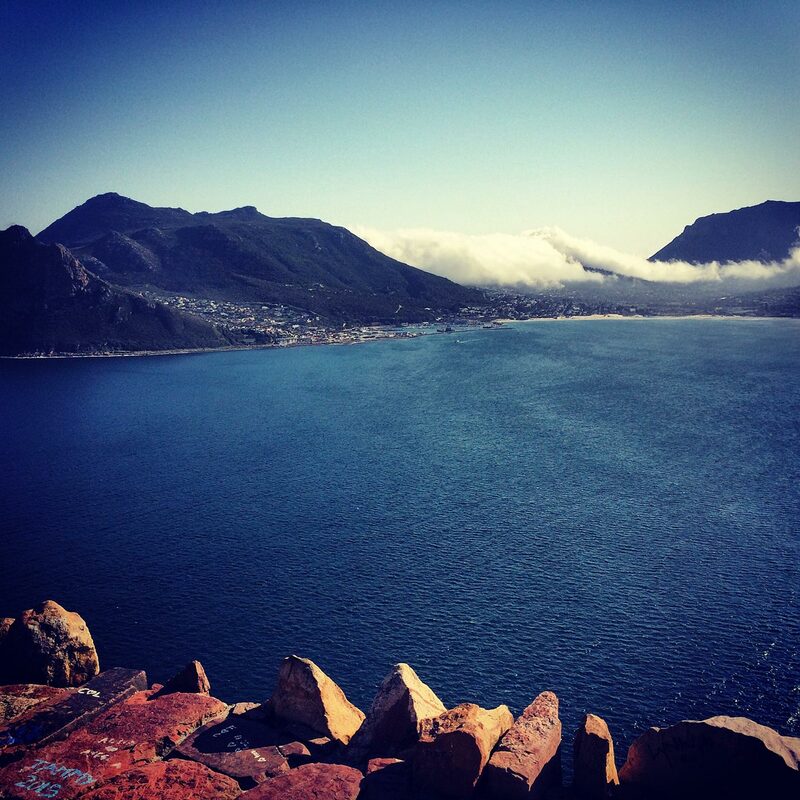 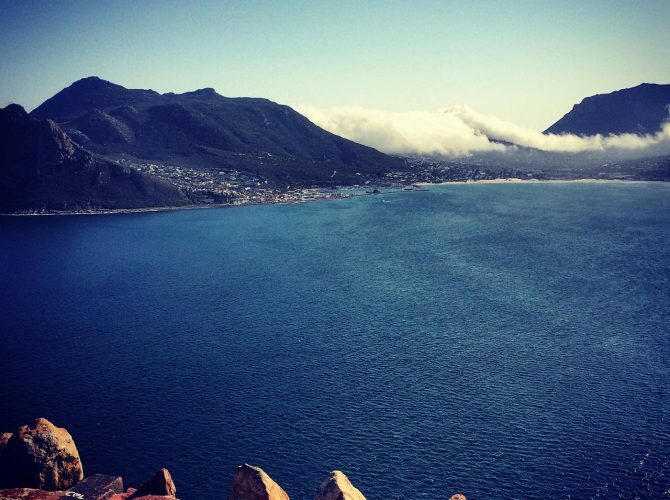 The iconic Cape Peninsula needs no introduction. 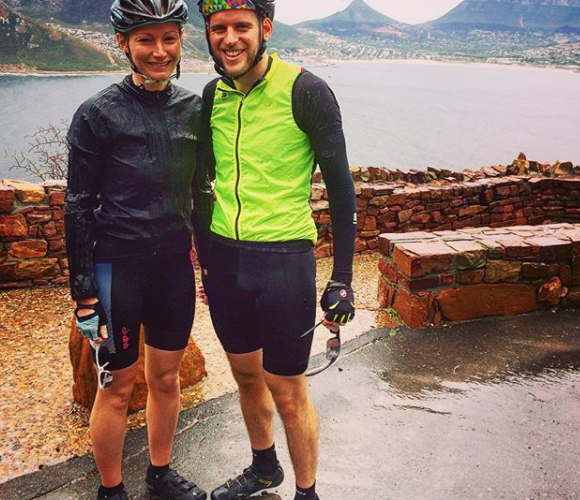 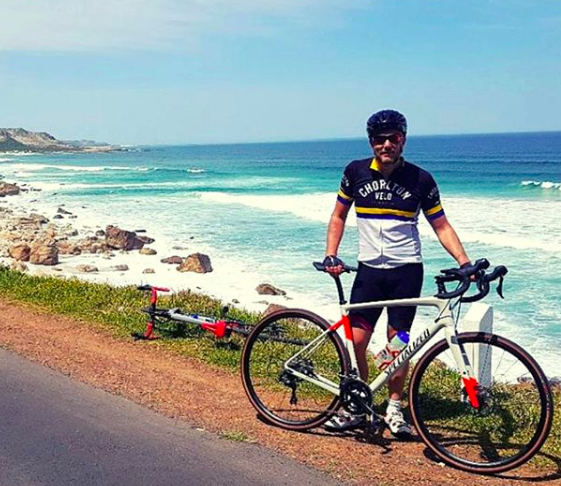 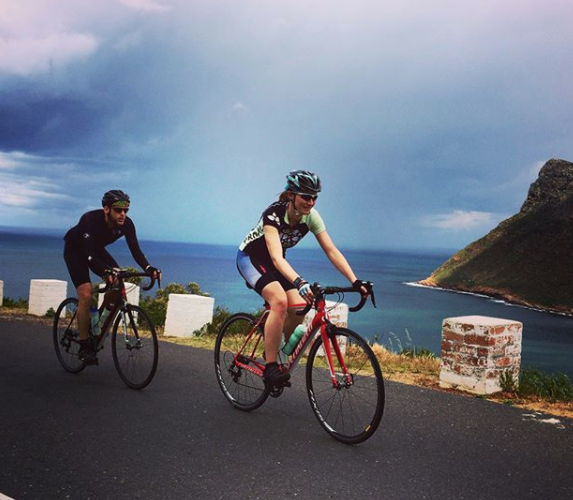 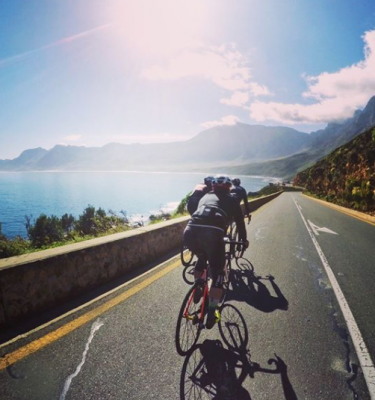 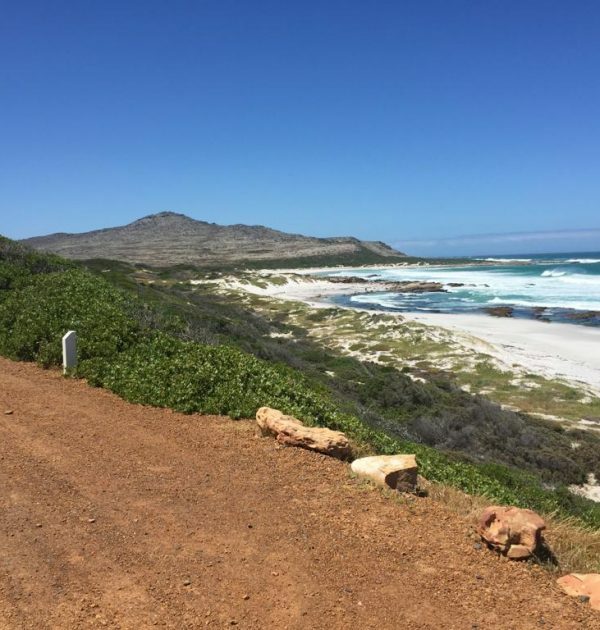 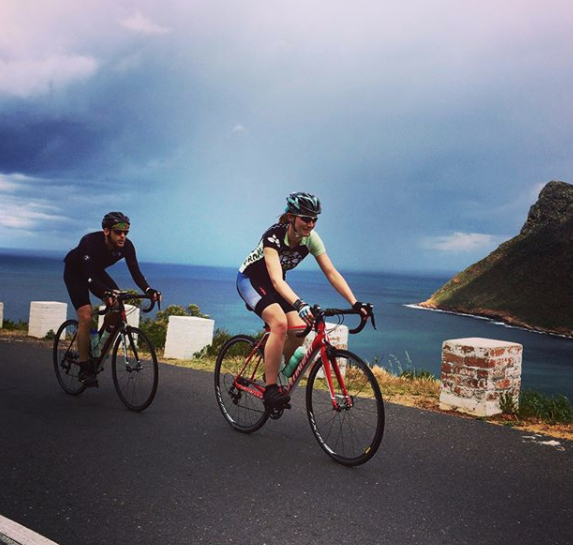 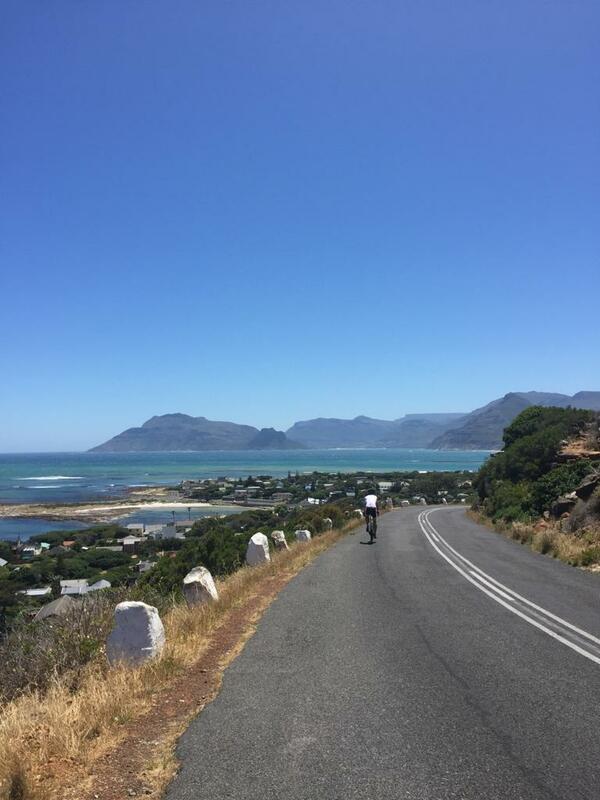 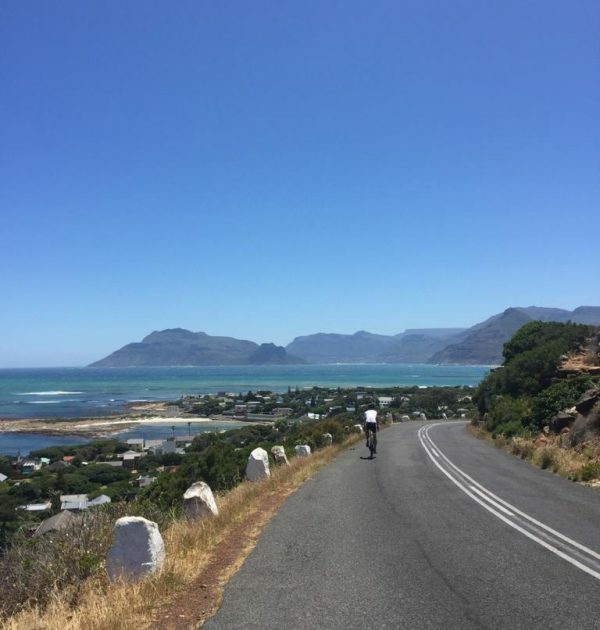 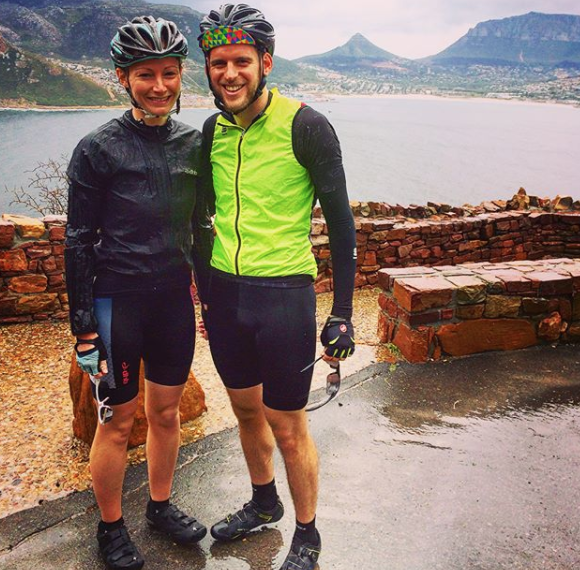 This is a tour of sensational natural beauty that winds gracefully from the cold beaches of Table Bay, along Chapman’s Peak to the warmer seas of False Bay and Cape Penguin colony. 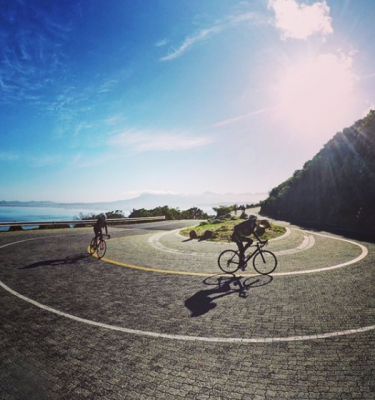 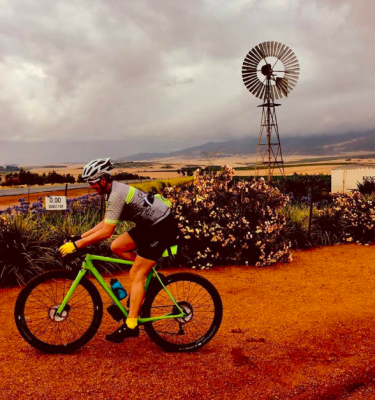 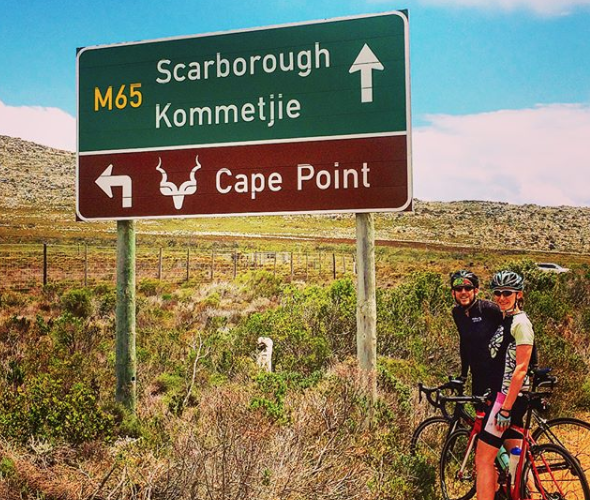 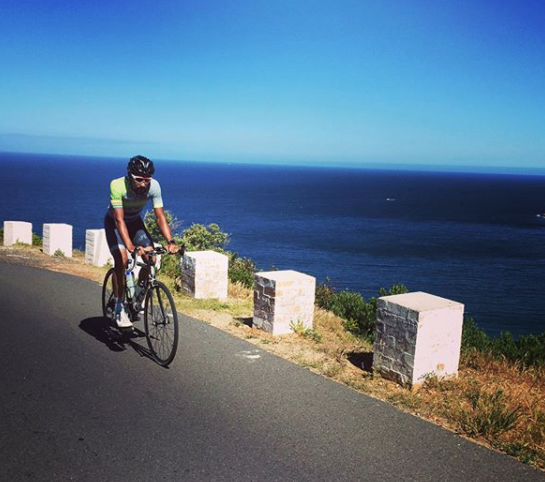 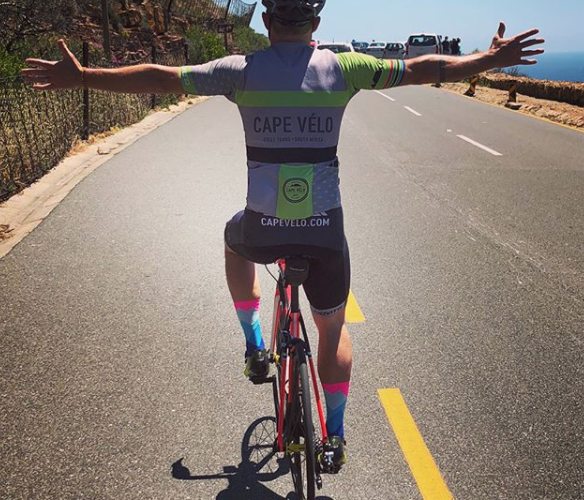 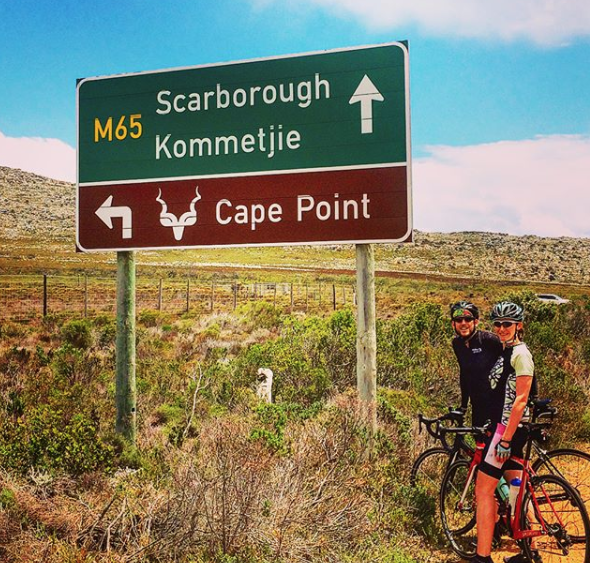 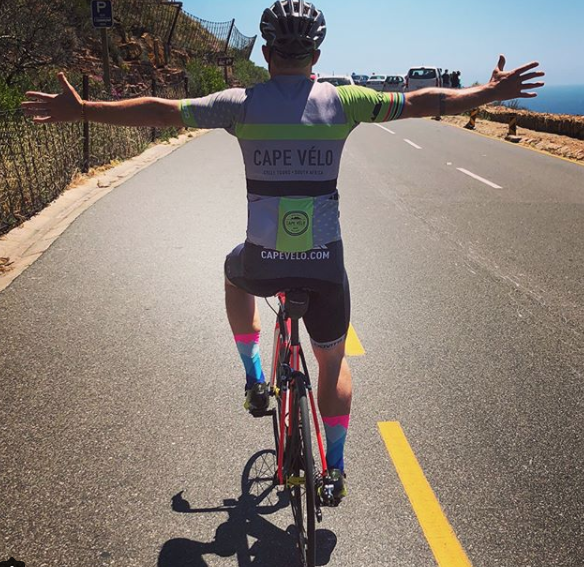 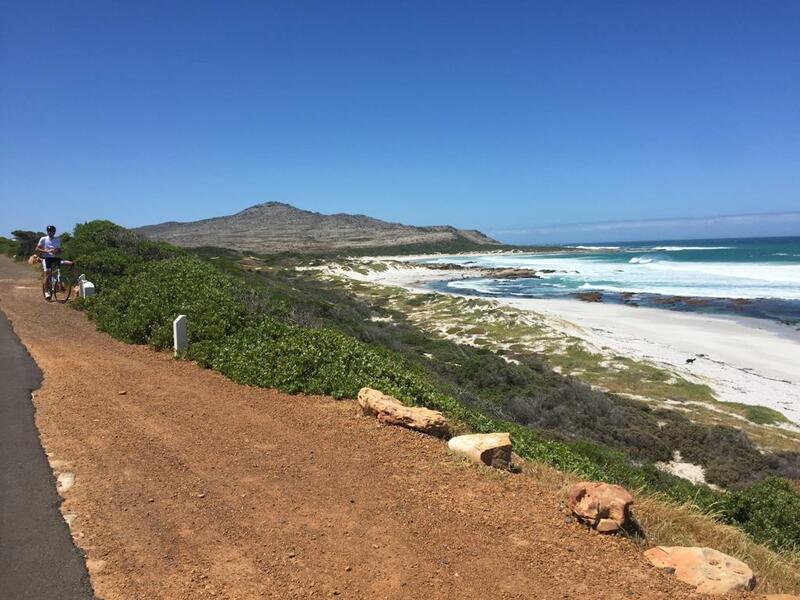 Are you ready to grind some gravel inside The Cape Point Nature Reserve and visit Cape Point or the Cape of Good Hope? 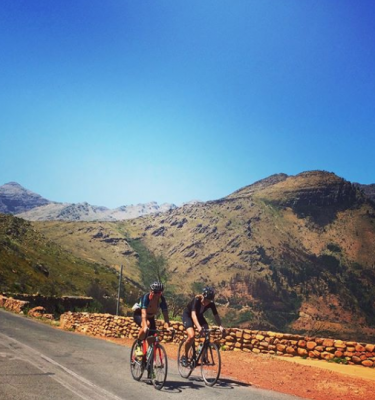 This tour can be a straight road ride, or we can mix things up with a bit of gravel too.